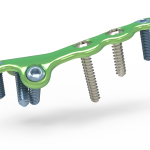 With a low-profile design that can help minimize soft tissue irritation, our MTP Plates are designed to be strong enough to enable solid fusions of metatarsophalangeal joints. 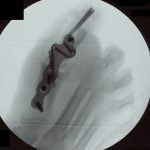 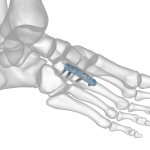 Strategic screw placement is designed to allow the plates to secure the metatarsal firmly into the midfoot. 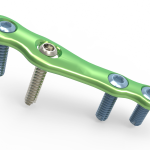 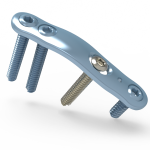 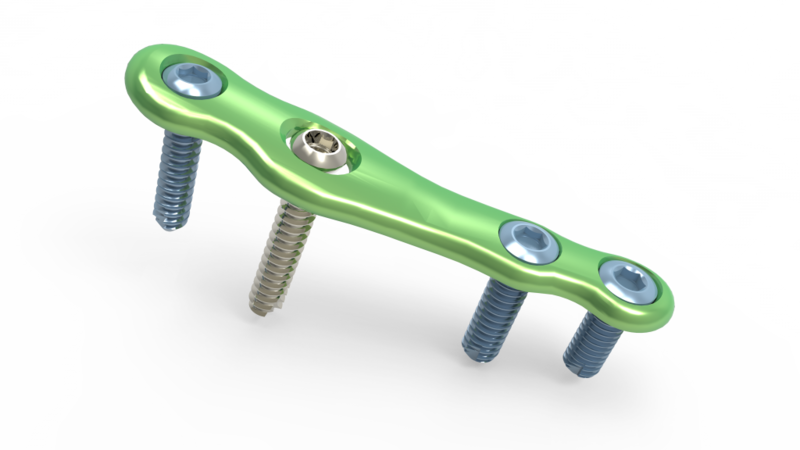 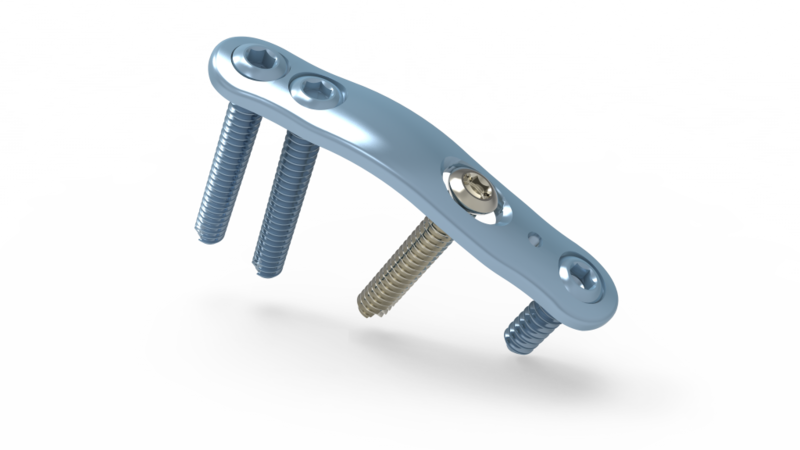 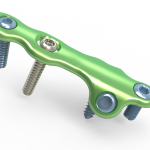 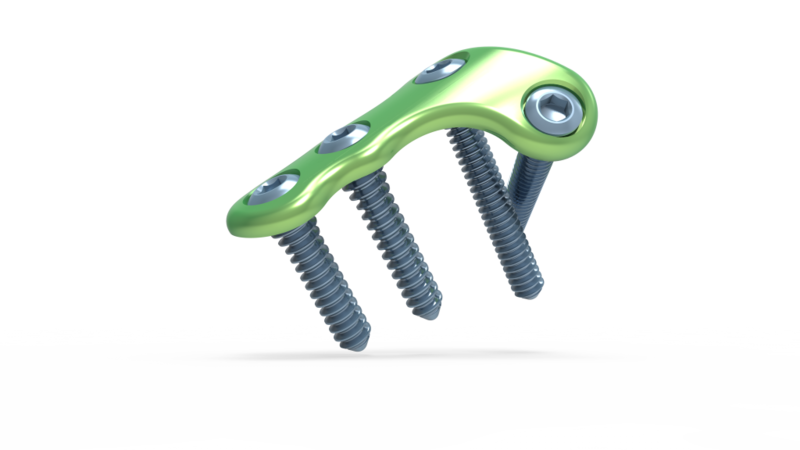 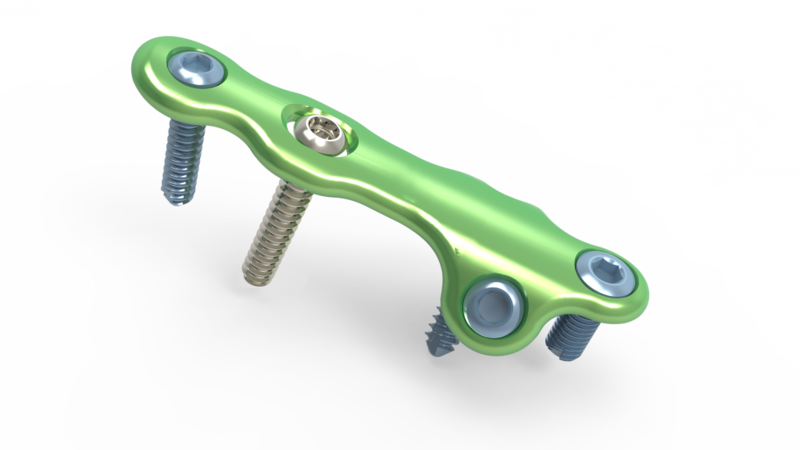 Acumed Osteotomy Plates are designed for screws to present minimal prominence above the plate surface when fully seated, while also providing compression at the osteotomy site during healing. 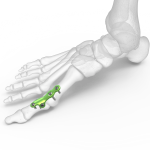 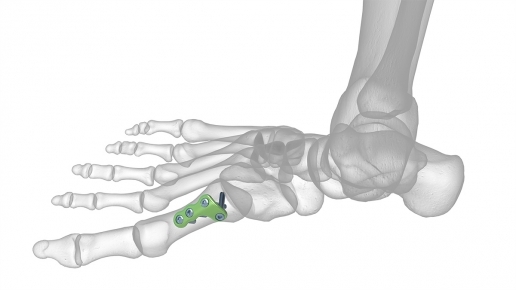 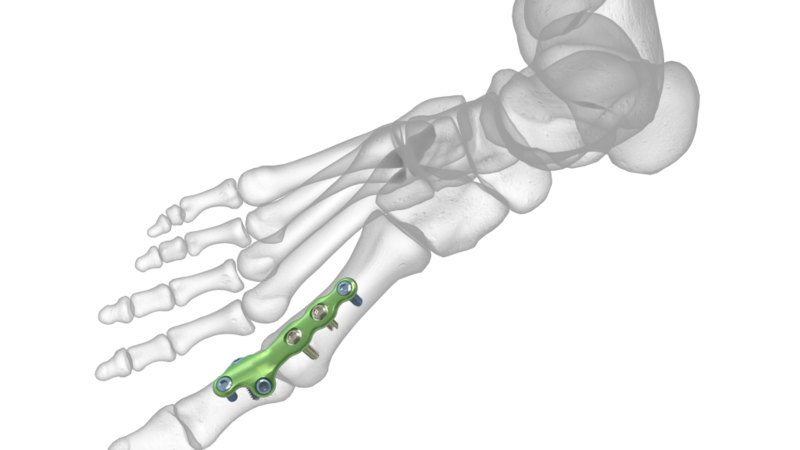 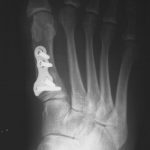 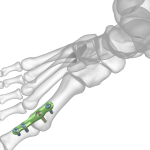 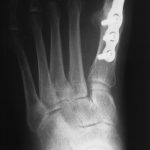 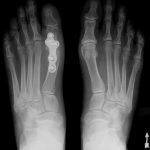 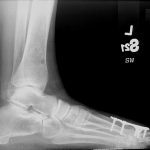 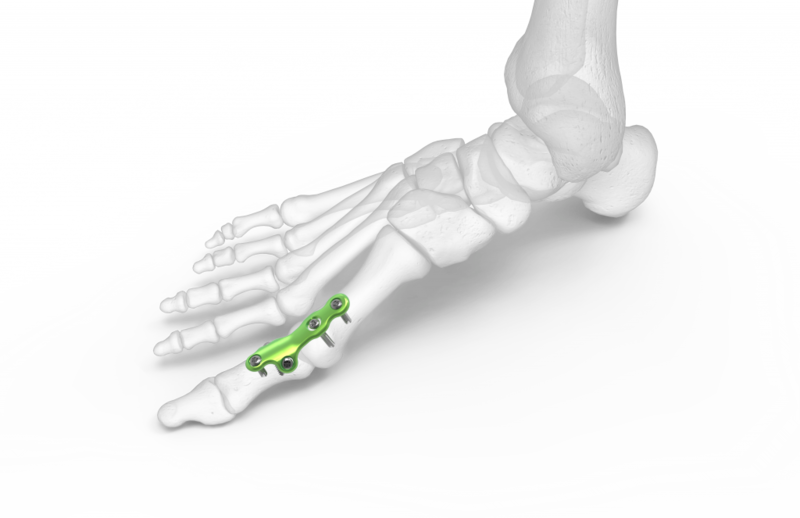 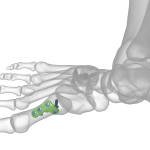 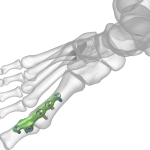 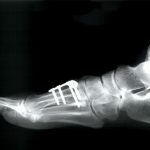 The Acumed Forefoot/Midfoot Plating System addresses both acute fractures and reconstruction of the foot, including Hallux valgus, Hallux valgus revision, Lis Franc injuries, and proximal osteotomies of the Great Toe. 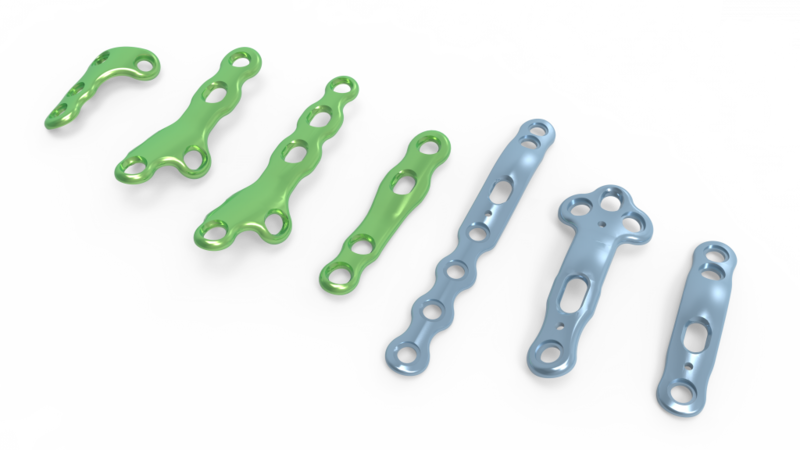 Acumed's Indication specific plates provide multiple profile options to fit a wide variety of anatomic curvatures and patient-specific requirements. 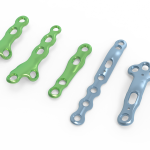 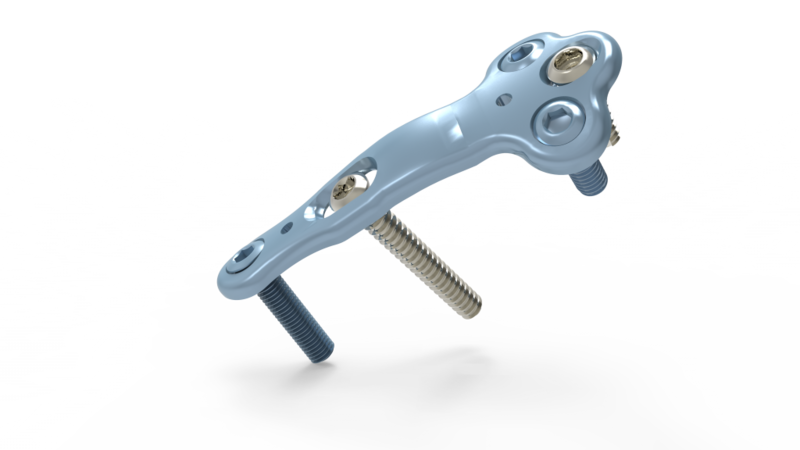 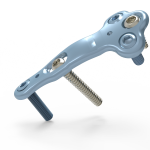 Acumed MTP Plates include compression, revision, and lower profile "wingless" plates that can provide lower extremity surgeons with a variety of options to treat metatarsophalangeal joint fractures, fusions, and osteotomies. 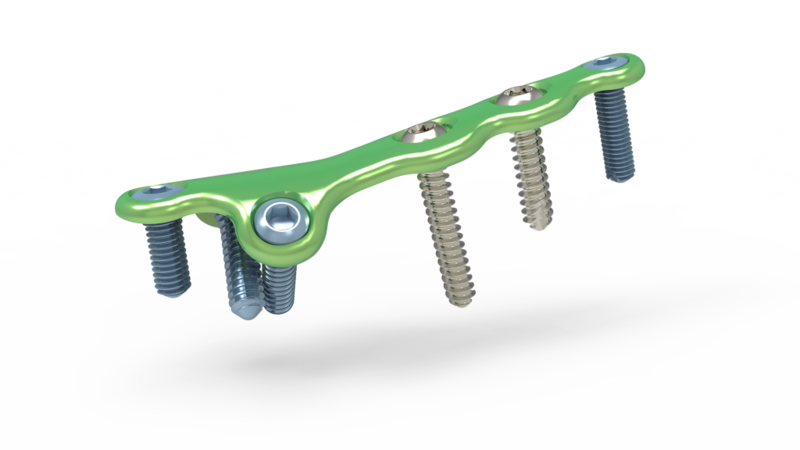 With a low-profile design that can help minimize soft tissue irritation, our MTP Plates are designed to be strong enough to enable solid fusions of metatarsophalangeal joints. 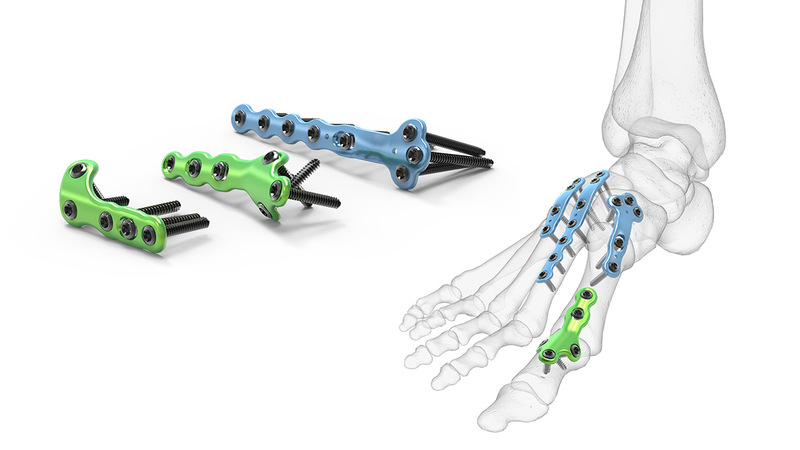 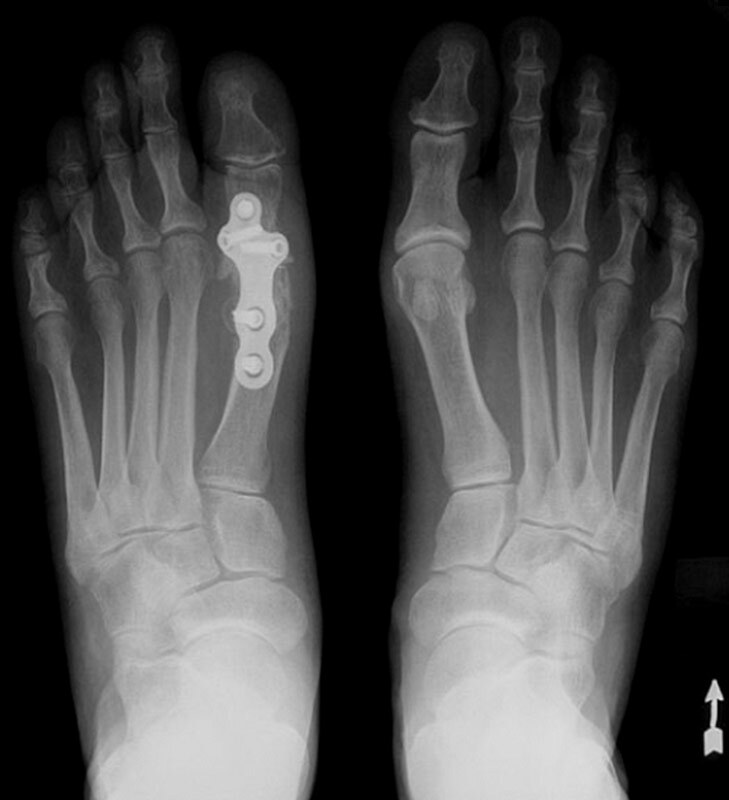 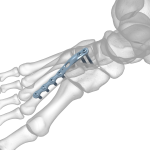 Acumed TMT Plates are designed to be low-profile to provide an anatomic fit and help minimize the need for plate bending in tarsometatarsal fractures, fusions, and osteotomies. 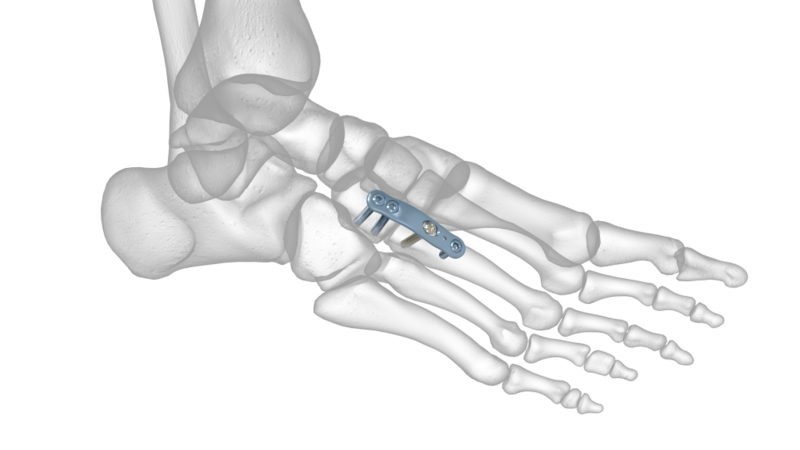 Strategic screw placement is designed to allow the plates to secure the metatarsal firmly into the midfoot. 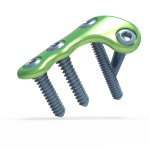 Acumed Osteotomy Plates are designed for screws to present minimal prominence above the plate surface when fully seated, while also providing compression at the osteotomy site during healing. 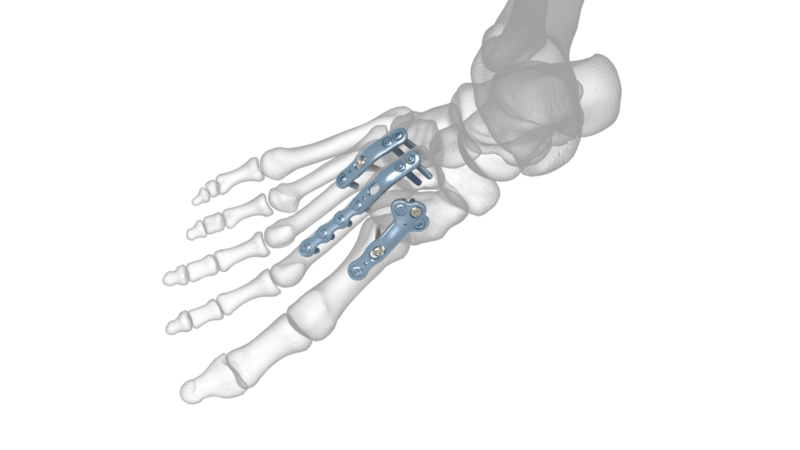 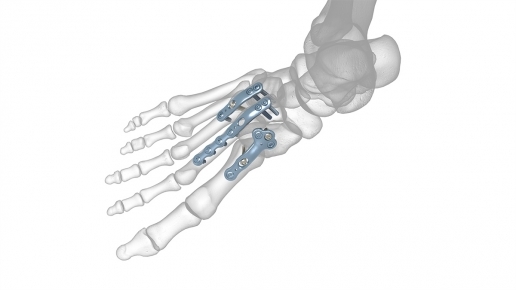 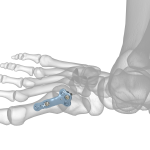 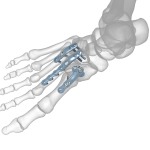 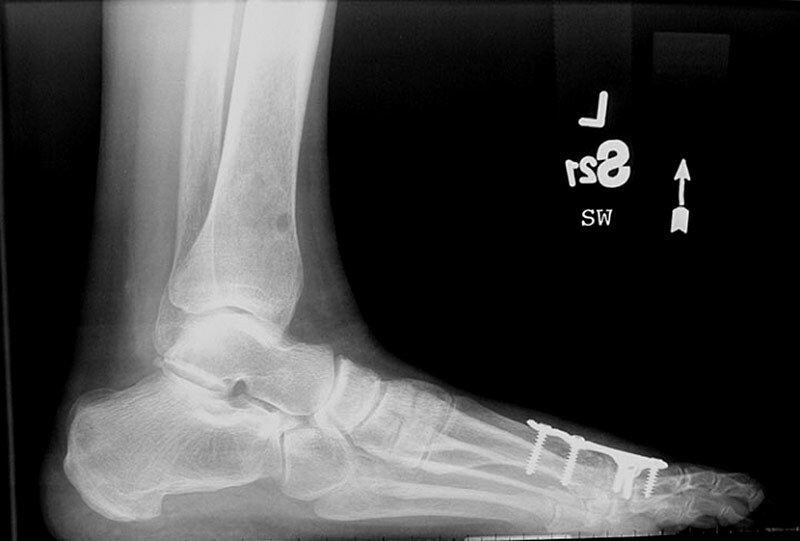 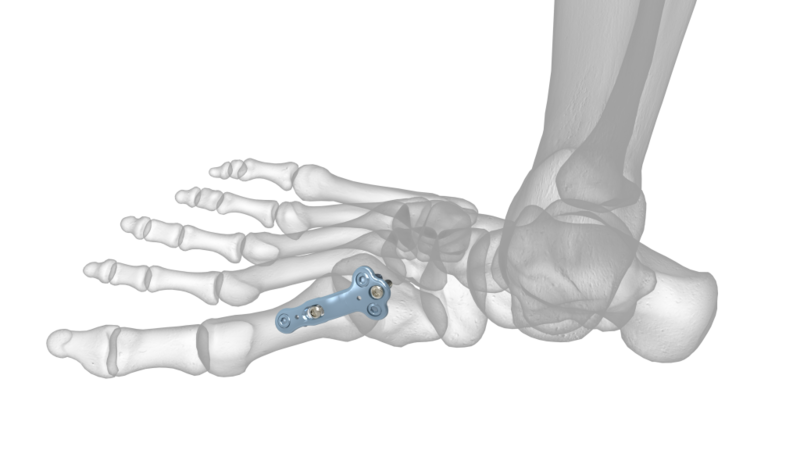 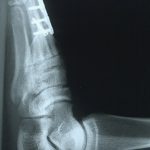 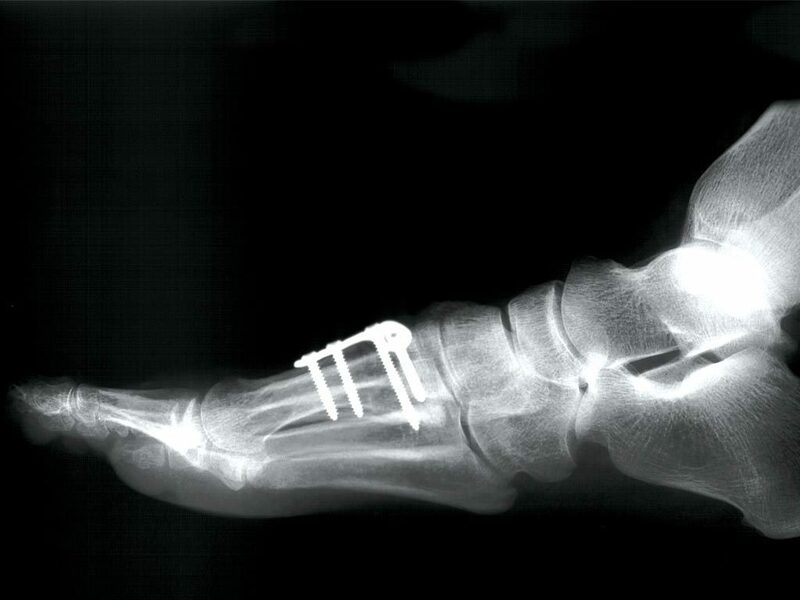 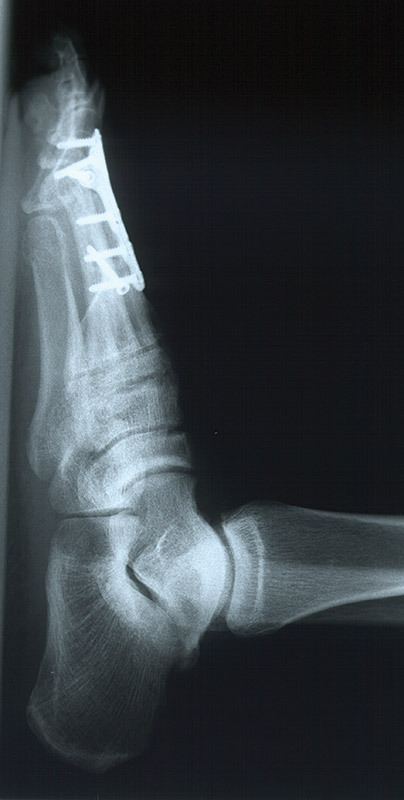 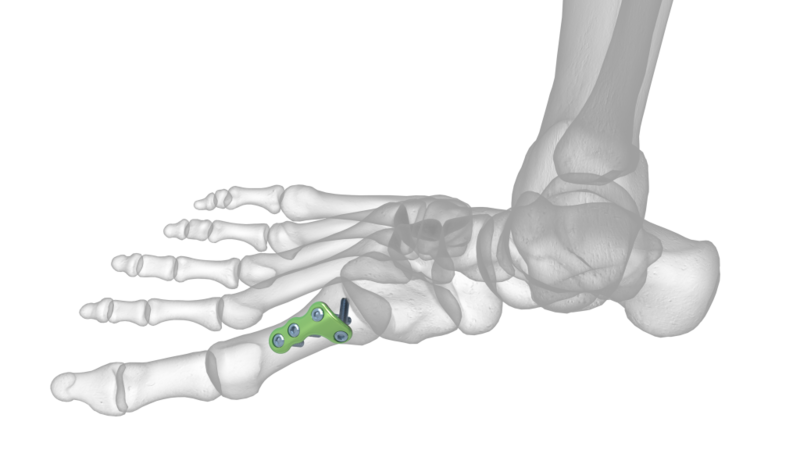 These plates are designed to provide a buttress to postoperative shifting of the distal metatarsal angle.